It’s easy to say that so many singer-songwriters are introspective and write painfully honest lyrics, but sometimes an easy explanation is all that is needed. 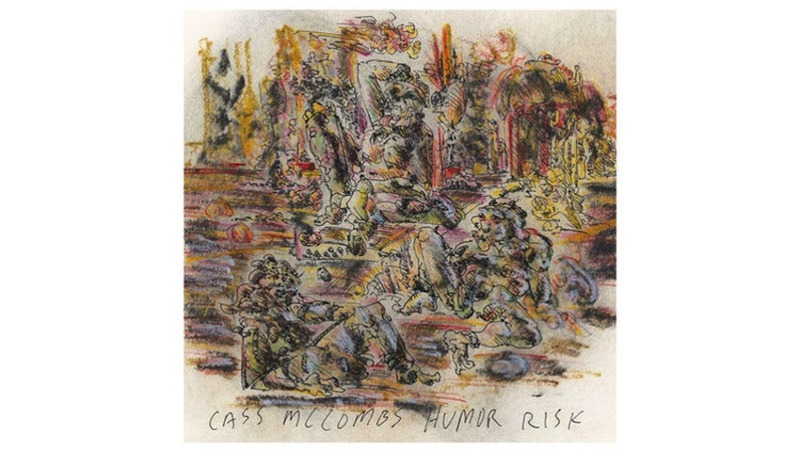 Cass McCombs’ latest album Humor Risk, falls into that category and almost perfectly exemplifies it, but it also manages to stretch what is expected of him. Like on his previous efforts, McCombs employs a series of thorough lyrics that are explored through his own voice doubling up on harmonies. There is also a sense of urgency that manages not to rush any of the instrumentation. Instead it’s as if he is in slow motion regardless of how fast paced everything around him is. On Humor Risk, McCombs not only takes a look at himself, but explores lifestyles and cultural aspects of others in society. It’s this new dynamic that shifts the record into something much more diverse than he previously attempted. Musically McCombs has managed to play homage to 1960s pop songwriting without sounding stale. There are songs that sound like lost tracks written by George Harrison, focusing on guitar melodies that sound simple but have a single note that makes them anything but. “The Same Thing” and “Mystery Mail” are two songs that fall into this category, but they’re only the tip of the iceberg. The complexity of the album is minimal, but McCombs manages to craft eight songs that explore a lighthearted lyrical tone and dynamic view of life.